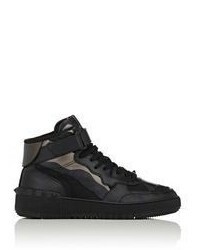 MM6 MAISON MARGIELA Maison Margiela Stereotype High Top Sneaker $460 Free US shipping AND returns! 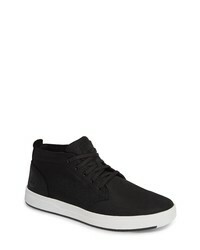 Timberland Davis Square Mid Top Sneaker $90 Free US shipping AND returns! 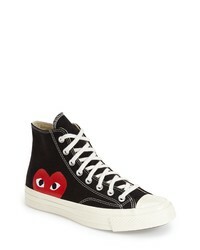 Comme des Garcons Play X Converse Chuck Taylor Hidden Heart High Top Sneaker $135 Free US shipping AND returns! 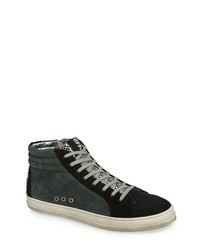 Ted Baker London Luckan High Top Sneaker $129 $195 Free US shipping AND returns! 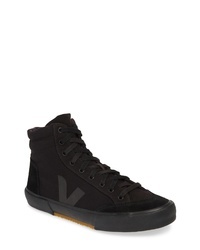 Calvin Klein Jeans Iconic Warhol Sneaker $77 $110 Free US shipping AND returns! 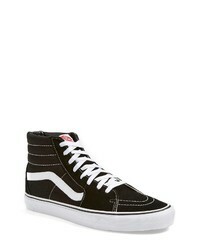 Nordstrom x Vans Vans Sk8 Hi Sneaker $64 Free US shipping AND returns! 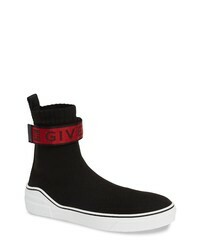 Givenchy V Sneaker $725 Free US shipping AND returns! Veja X Lemaire Sneaker $185 Free US shipping AND returns! 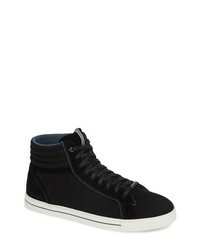 P448 A8skaters Sneaker $290 Free US shipping AND returns! 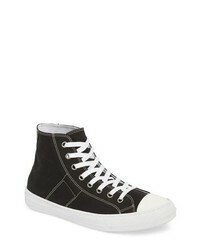 McQ Alexander Mc... 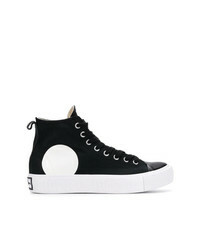 Swallow High Top Plimsolls $182 Free US Shipping! 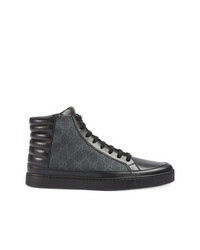 Gucci Gg Supreme High Top Sneakers $508 Free US Shipping!